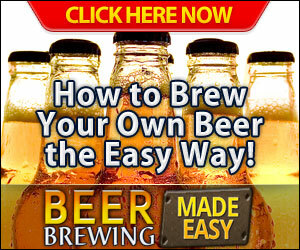 The ever-so-common debate of “what is the best beer?“. Finding the best beer to drink does depend on your own personal tastes, what you have access to, and of course the beer itself. Voted the “World’s Best Beer” in 2015, Fish Tale Ales Beyond the Pale Ale Beer may be the brew for you. Fish Tale Brewing is located in Olympia, Washington and has been crafting ales of the Northwest since 1993 when the brewery was founded. It was founded by Crayne and Mary Horton and several local investors and has since grown and made a name for itself. Fish Brewing is now one of the foremost brewers of the Northwest and has grown in both numbers and popularity to become one of the best known craft beer brewers in the area. The brewing company is constantly working to provide buyers with new and exciting blends that are handcrafted for the excellence that you deserve and expect from a craft company. The brewery does have several beers in production and those that are not part of the permanent line are seasonal and will alternate as the year goes on. This brew actually has a funny story behind its name. The makers say that the beer is named for those Northwesterners that believe they can bring about summer by dressing for it on a day when the temperature is higher than the seasonal average. It is named beyond the pale as a tribute to them and their pasty winter complexions. The ale itself is medium bodied and has a rich malt flavor that is derived from the four grains that are blended to compliment the hops. This pale ale is perfect for those that love beer flavor but that might not like super dark brews that are very heavy in flavor. This beer is also perfect for those early spring nights and summer days where you want something that still has great body but that is not heavy. This beer is available all year round from the company and does have a 5% alcohol content. The color is that of deep goldenrod and the IBUs is 35 with a Plato score of 12.5. The Beyond the Pale Ale is certainly a testament to true passion and to the Northwestern spirit. This beer is perfect for someone that loves beer and just wants full flavor without the added weight that many darker beers bring. Everyone loves a great beer and the Beyond the Pale Ale from Fish Tale Ales is perfect for just about any beer drinker. 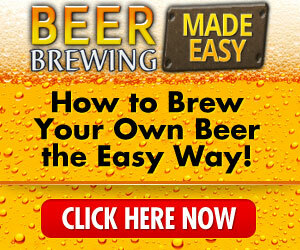 Know someone that is just starting to drink and truly taste beer? This is a wonderful selection for those that may not have a trained palette and that need a bit of a push toward great craft beer. You can find out more about the beer, the brewery and the people that make it by visiting their website. Fish Tale is known for creating some of the best craft beers and best beers in general that are available on the market today. 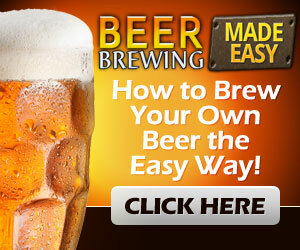 Next article How Much Beer is Too Much?